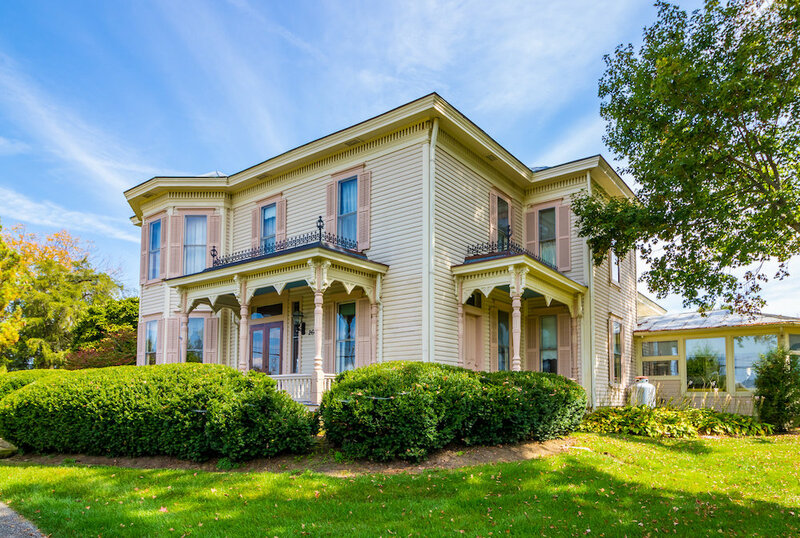 Historic Granville Estate, circa 1873, includes two homes. 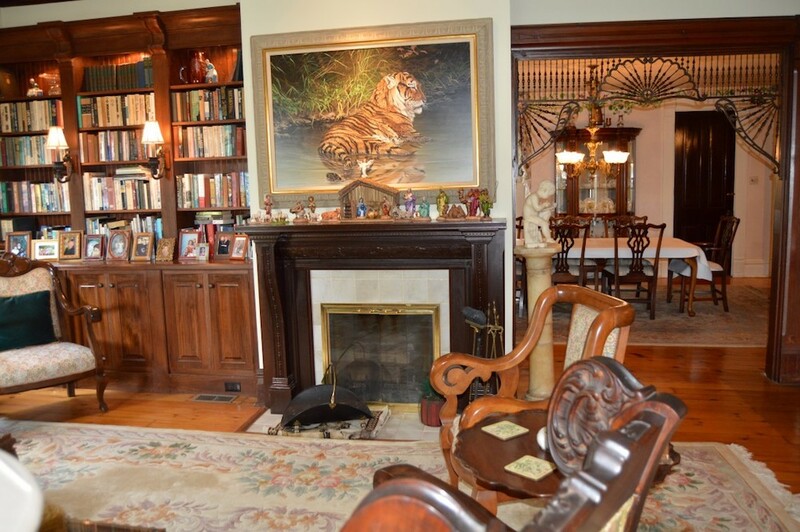 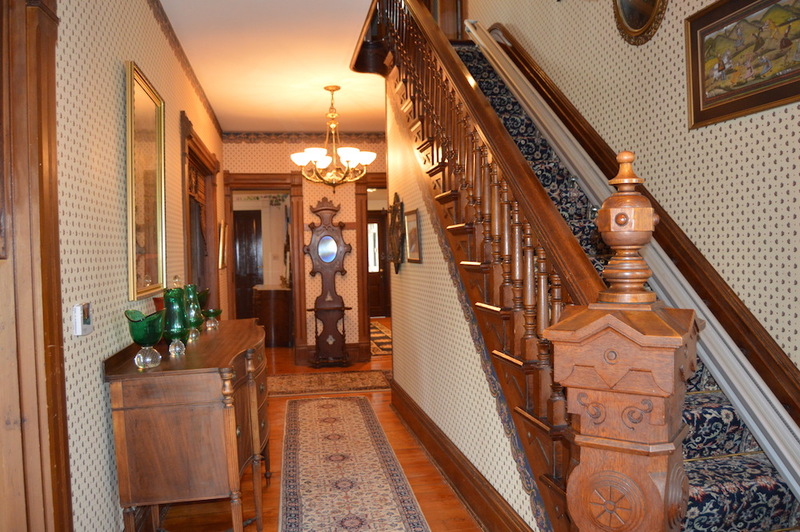 The main home has approximately 4,735 SqFt and has 5-6 bedrooms and 3 bathrooms. 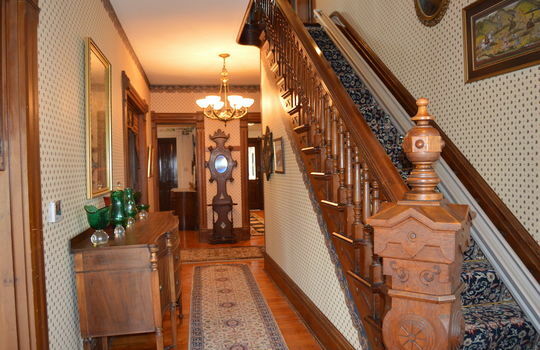 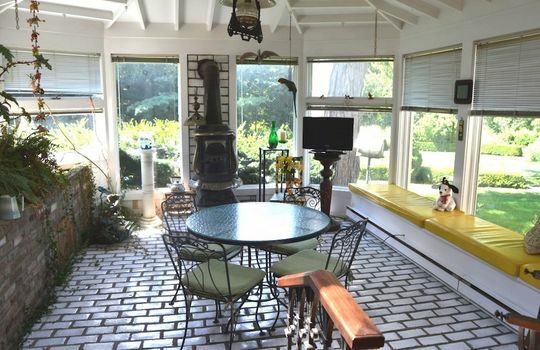 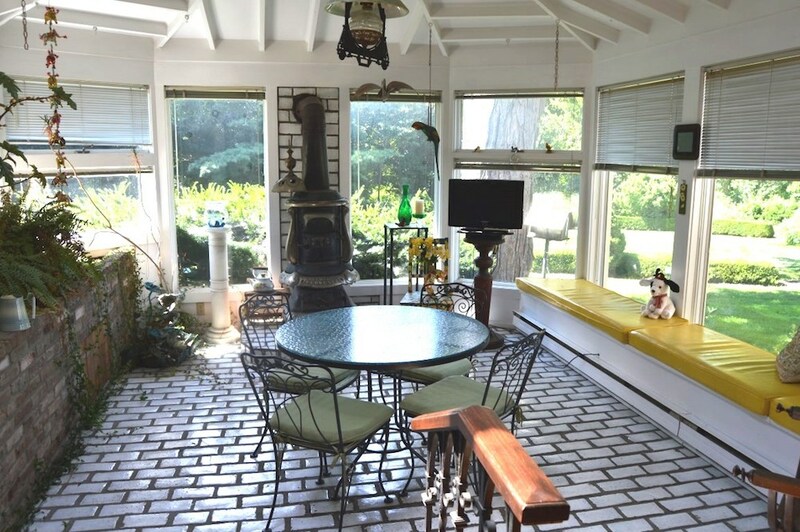 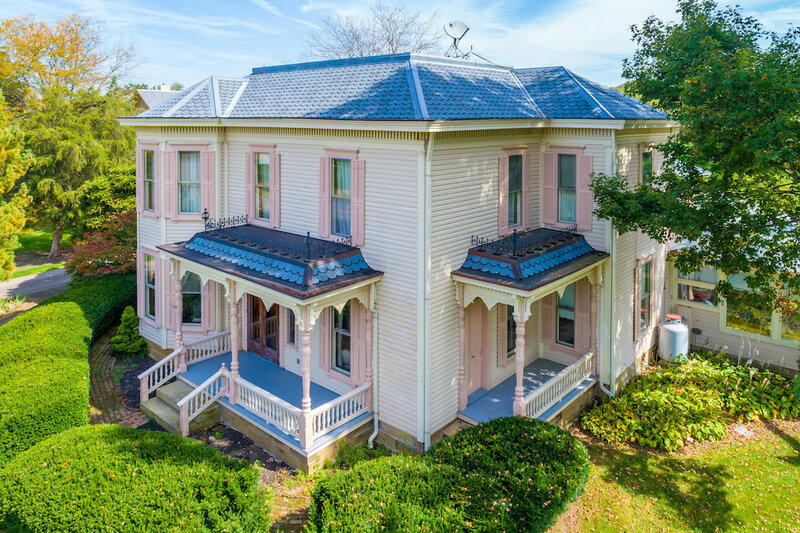 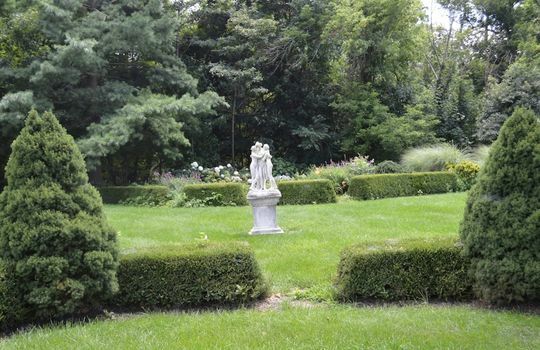 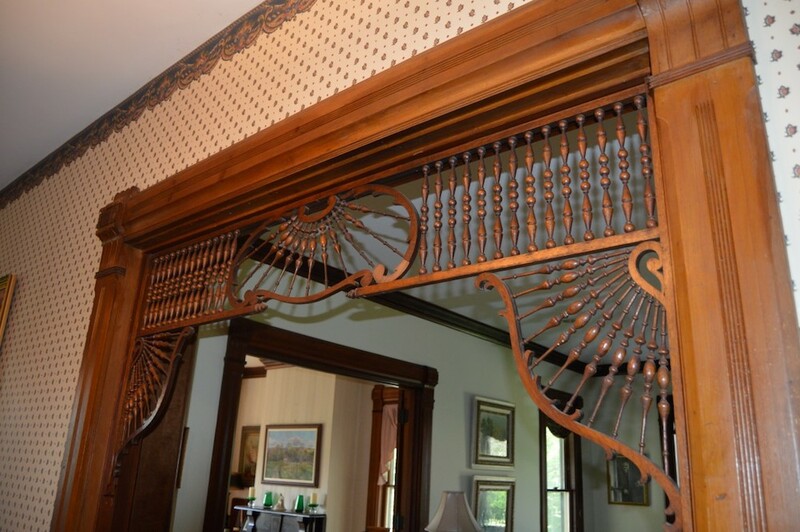 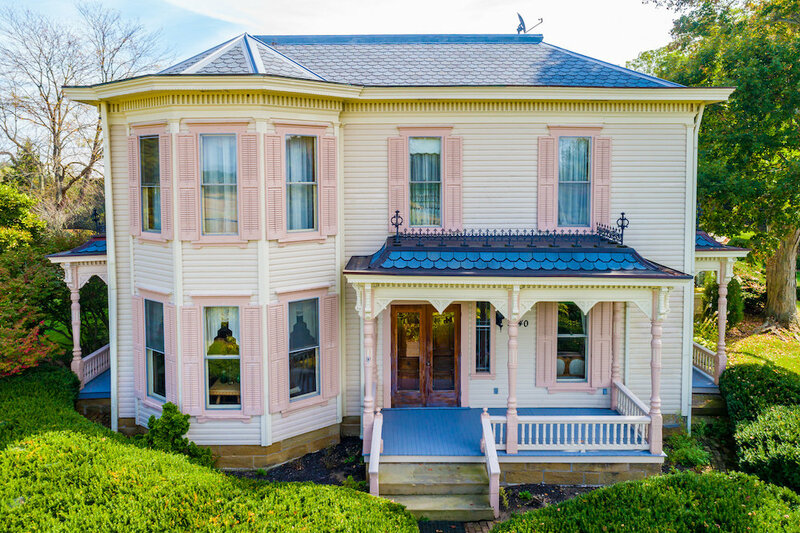 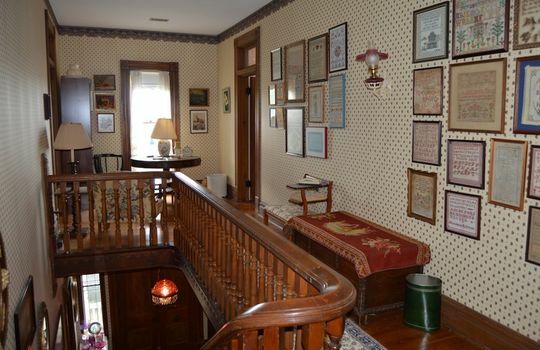 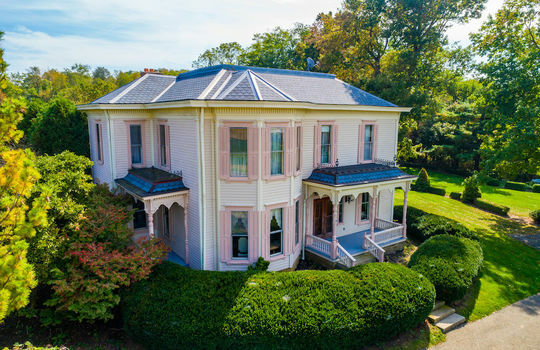 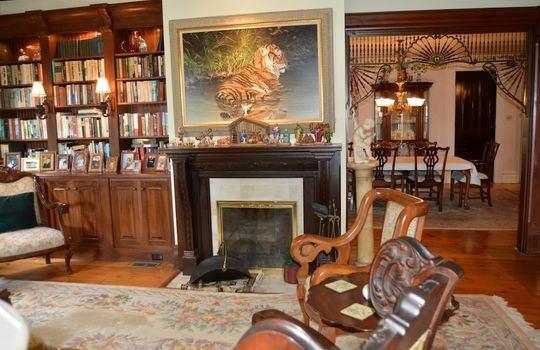 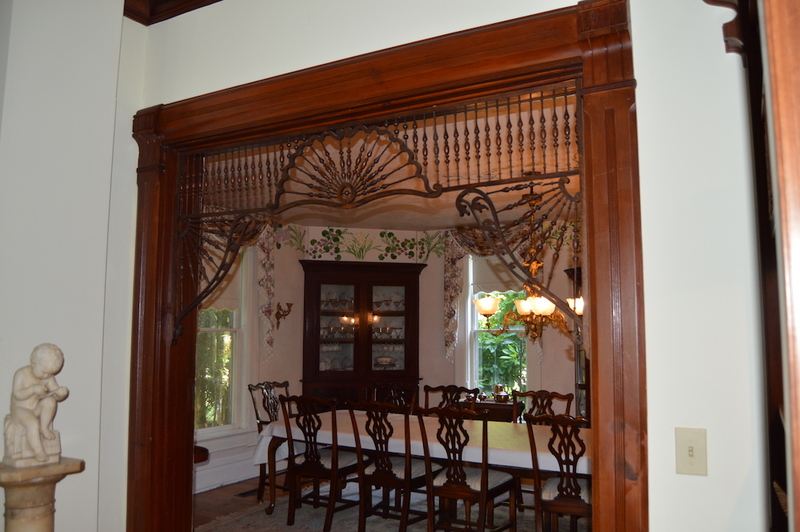 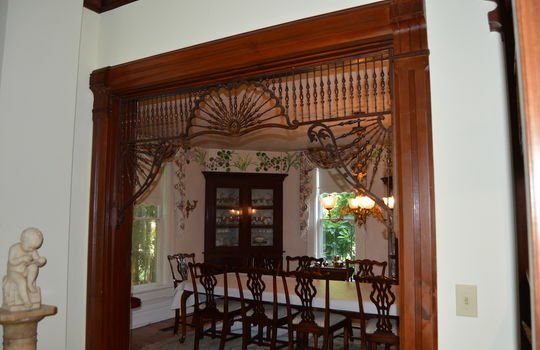 Experience a "time warp" with this Victorian mansion that has original fretwork, an elaborate staircase, original flooring and SEVEN fireplaces. 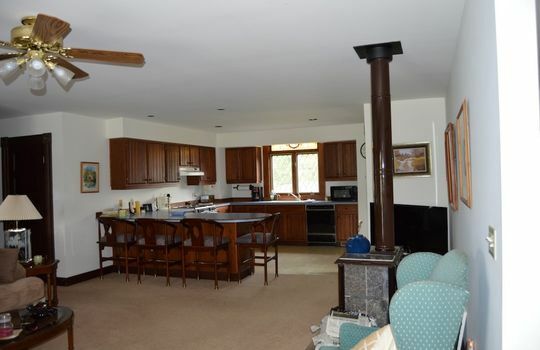 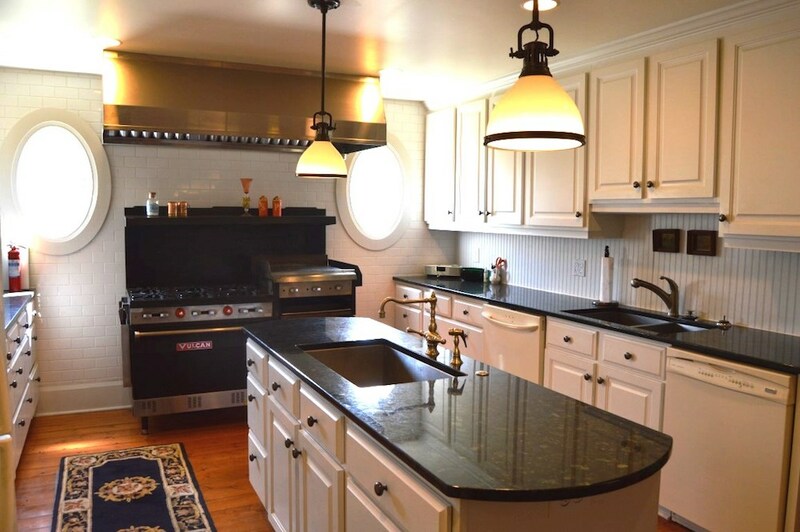 The kitchen has a commercial stove and hood. 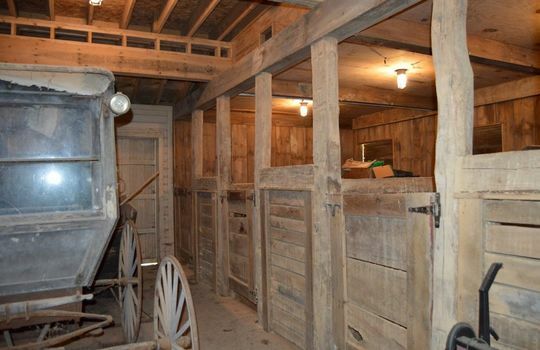 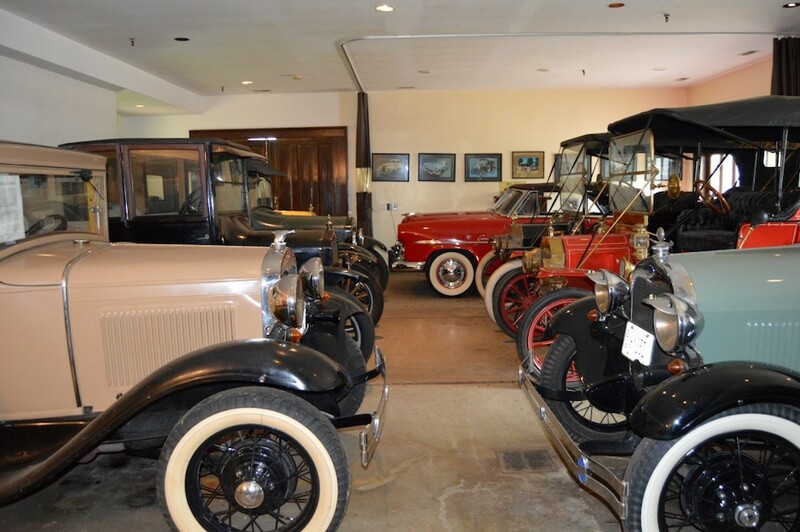 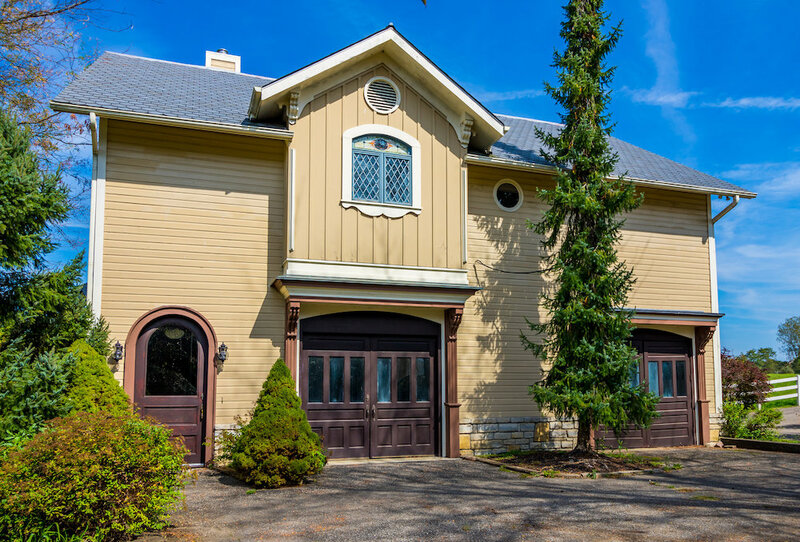 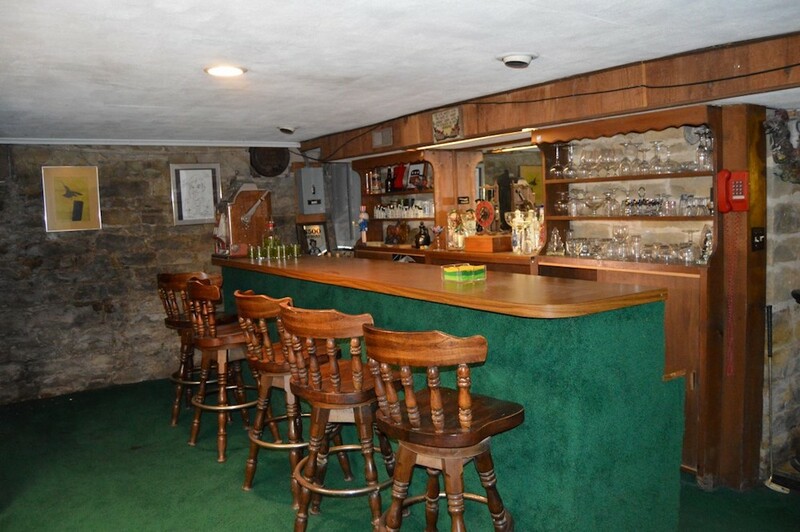 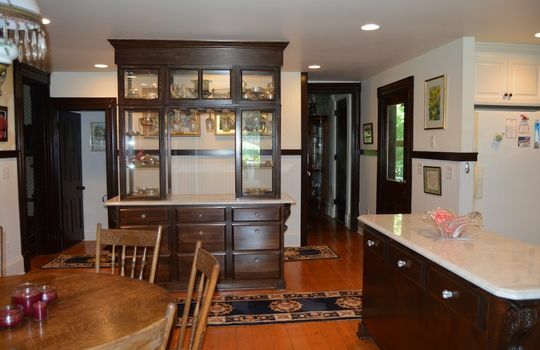 The carriage house is 1,496 SqFt. and has 2 bedrooms and 2 baths. 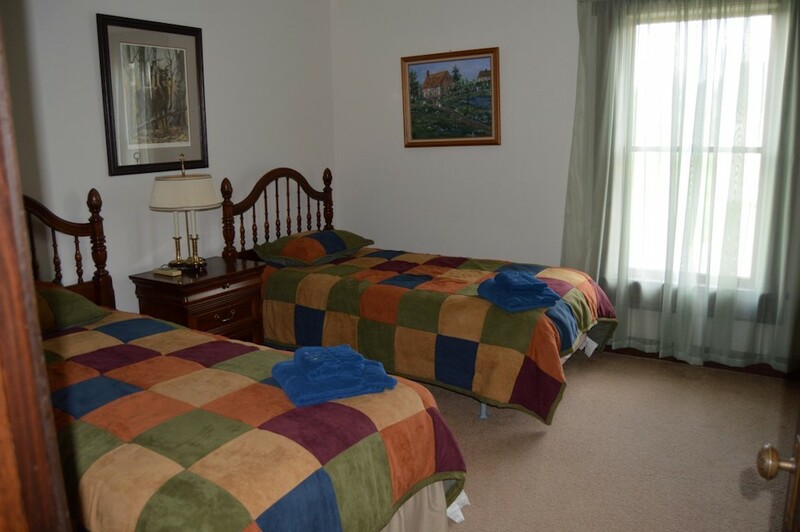 Perfect for extra guests or care taker. 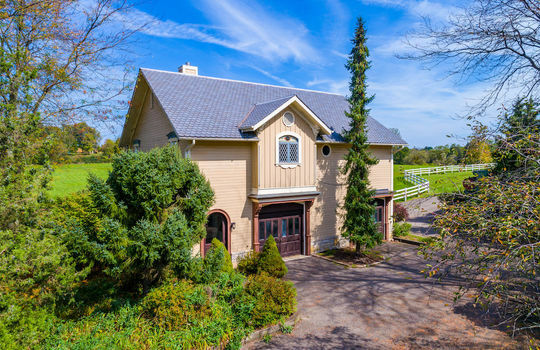 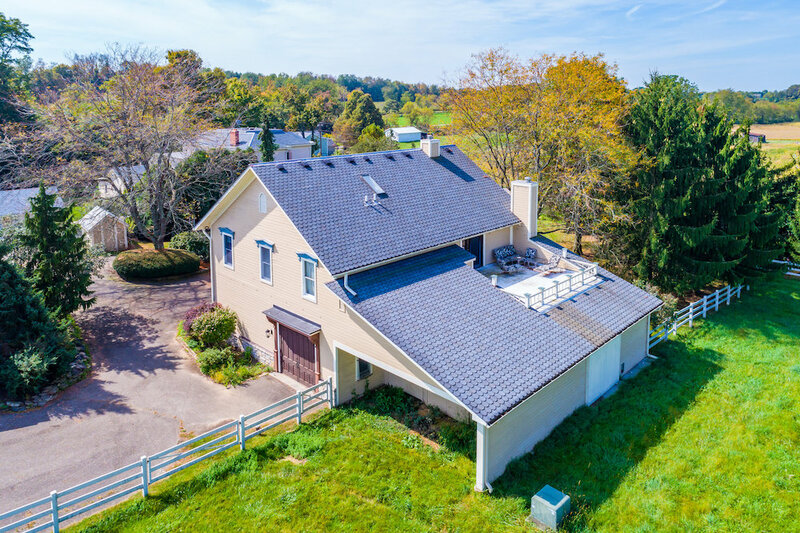 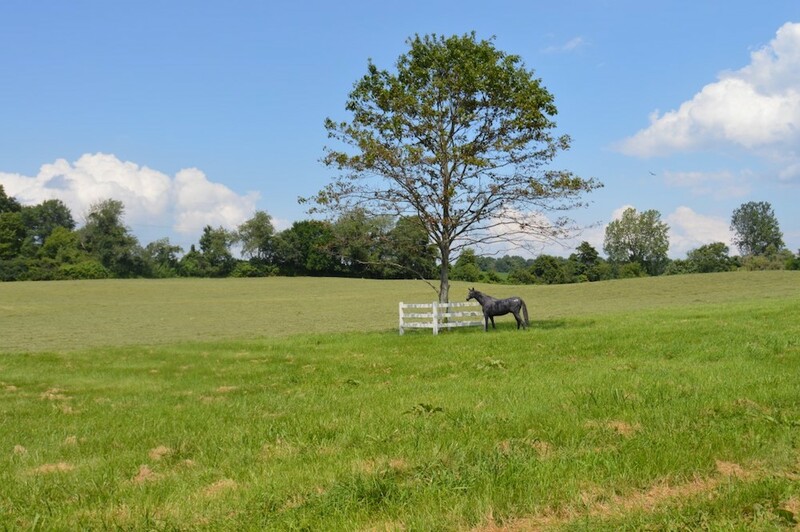 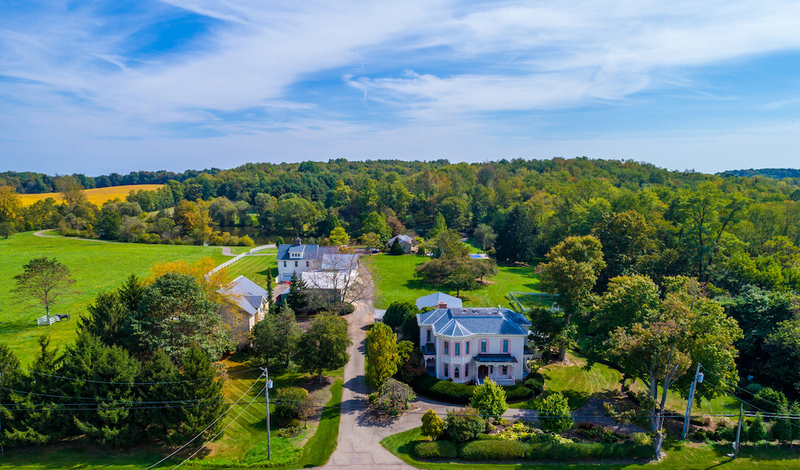 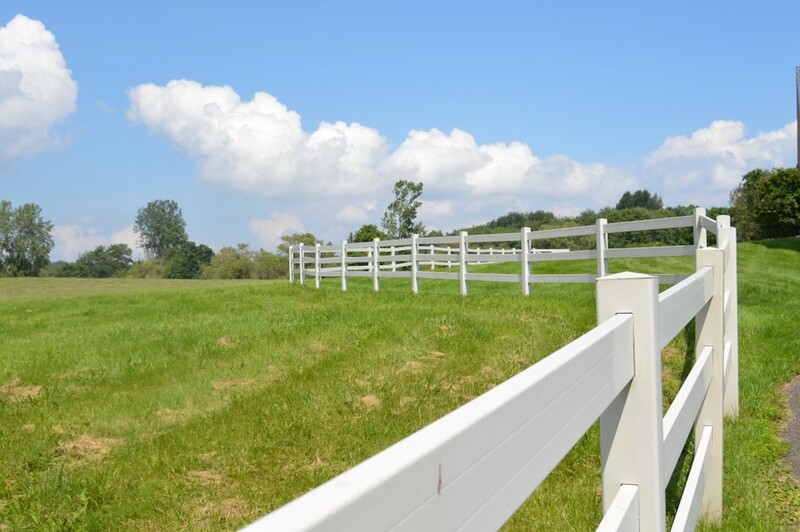 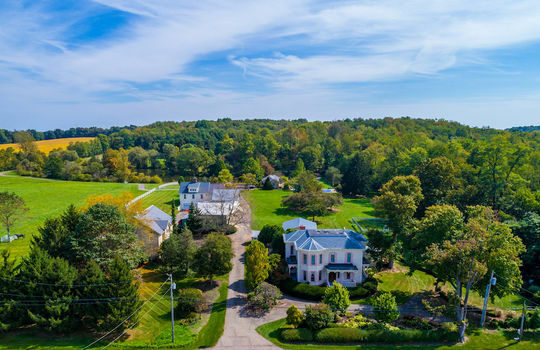 The property has luscious gardens, exquisite barns with stables and feed storage, tons of garage space, and a large fenced pasture. 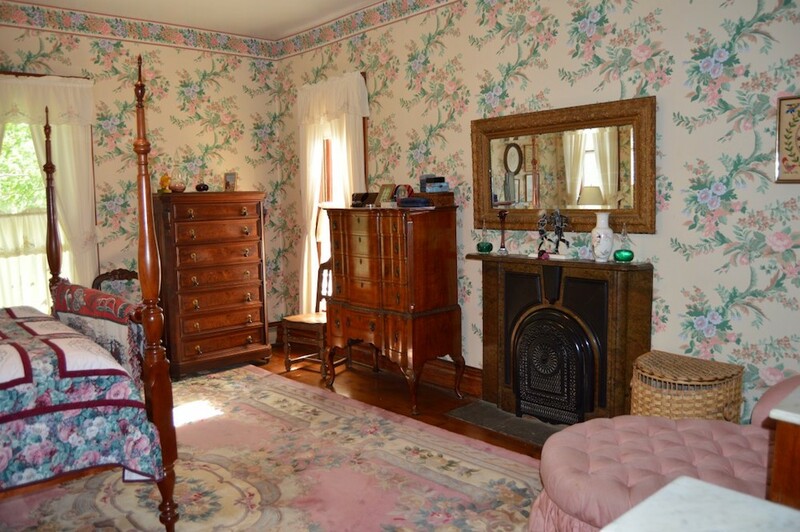 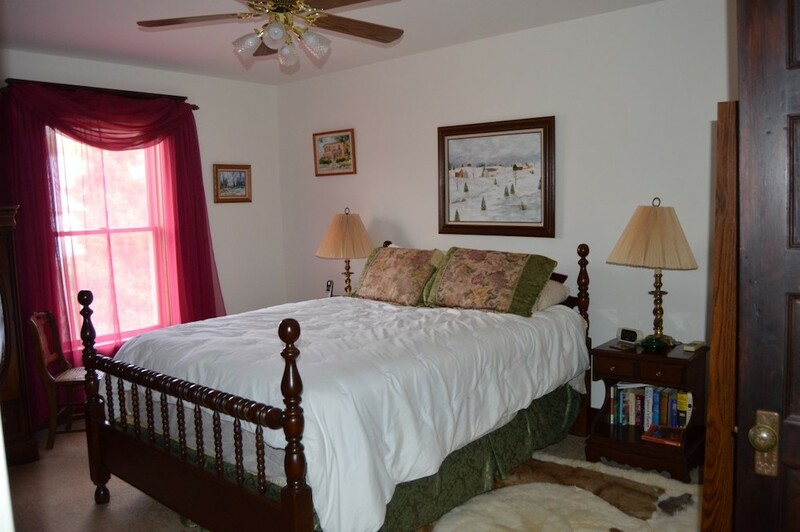 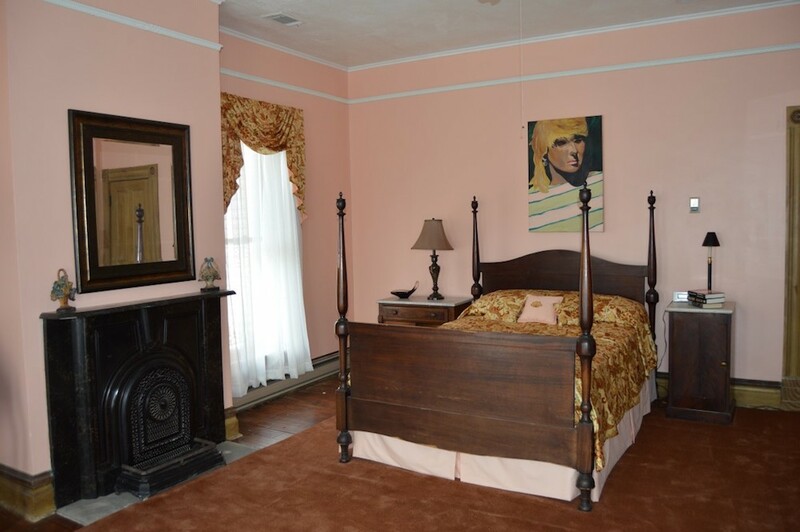 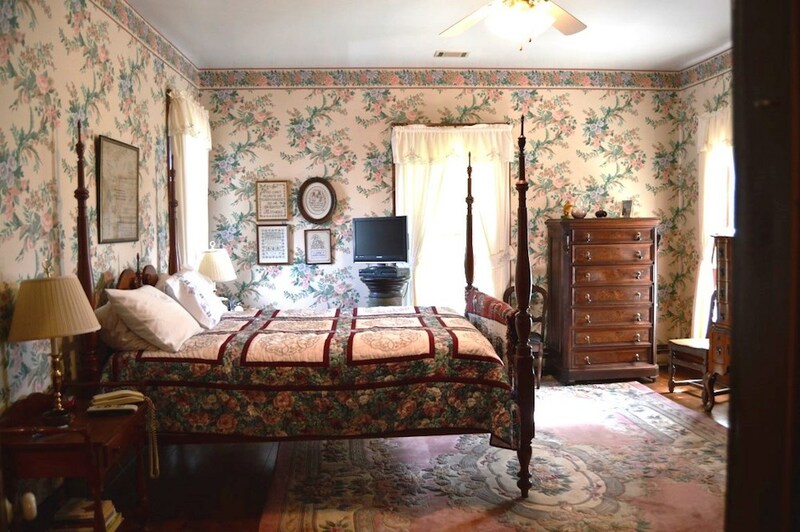 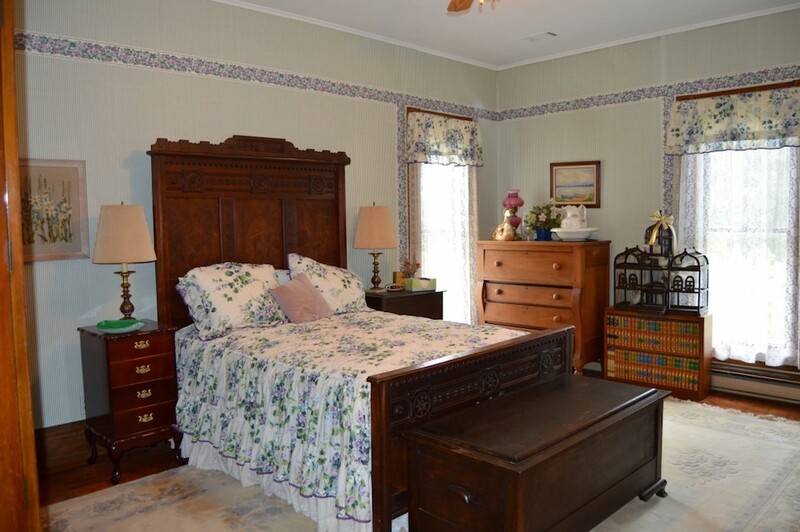 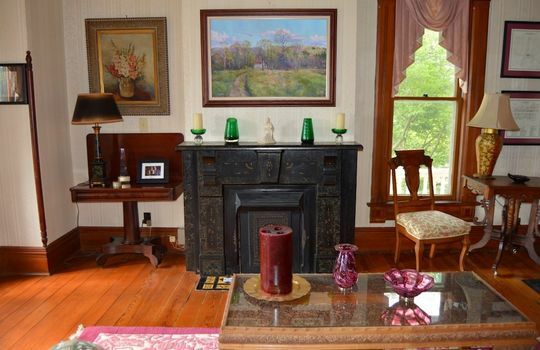 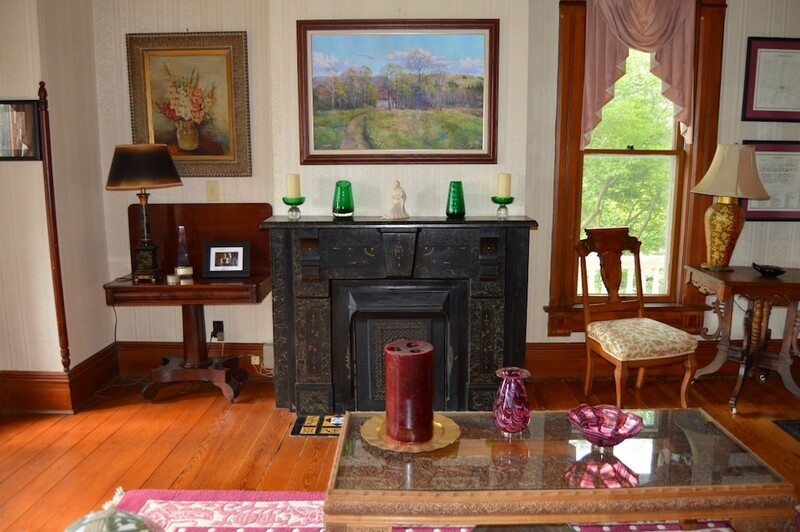 Truly the perfect place for a Bed & Breakfast just outside of a historic town.